Welcome to FixIT project NoNET! If emergency situations such as earthquake occurs, the most important thing to be done is communicating with the surrounding people to ask help. However, in such cases GSM and the Internet connections will be down. Therefore, reaching other people will be a big problem. FixIT will solve this problem with NoNet application. NoNet users can communicate with other people without any Internet connection. 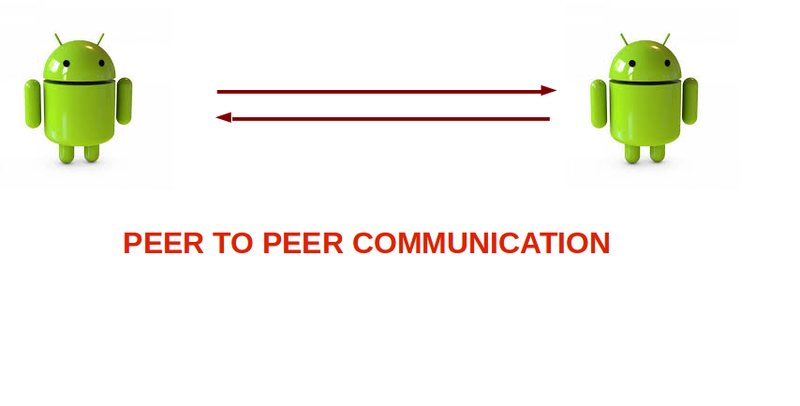 Two NoNET users can communicate with each other in 25-30 meters without using the Internet. 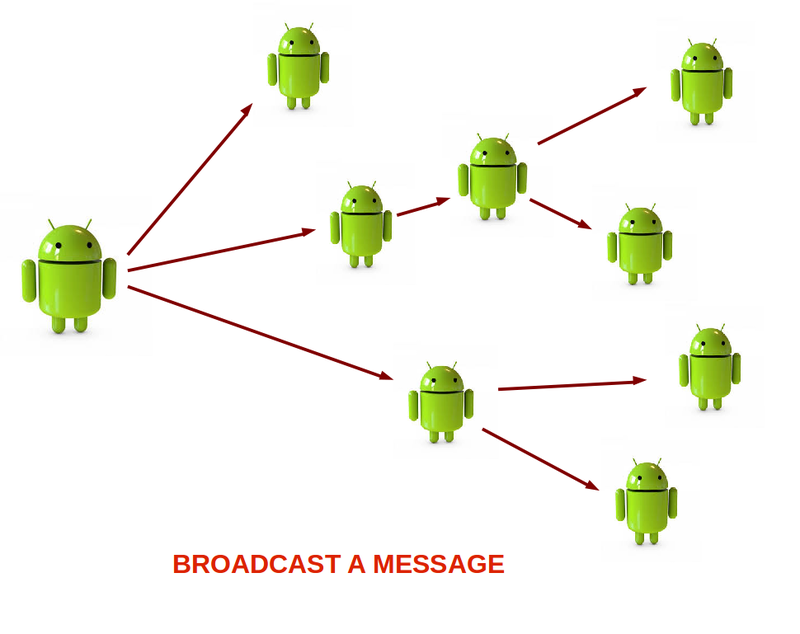 NoNET users broadcast messages to near people then the received messages are broadcasted again. Thus, a NoNET message can spread for miles. 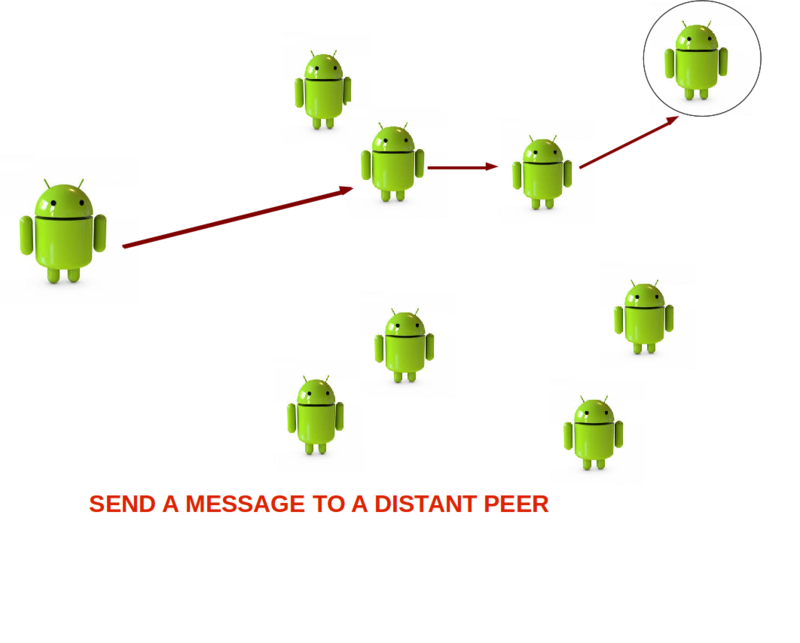 A NoNET user can send messages to a specific distant user without any Internet connection.